This is for you, yellownumberfive. I think you've really nailed Jesus. 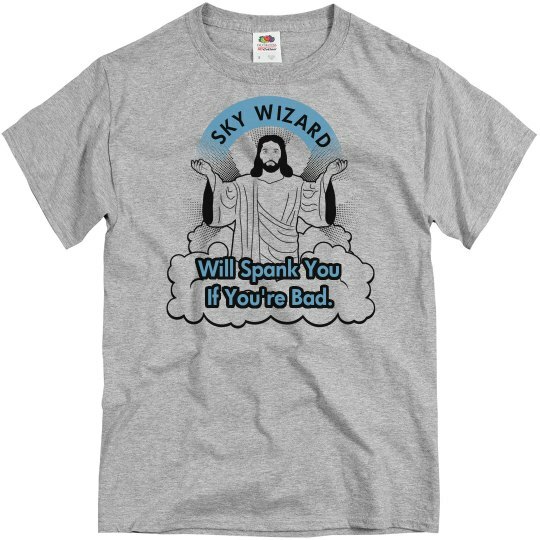 Custom Text: SKY WIZARD | Will Spank You | If You're Bad.